Kelowna Criminal Lawyer Fees | Jenson & Co.
Our criminal defence firm operates on a block fee basis rather than on an hourly rate. Following an initial ‘no-cost’ interview at our office where we will review your case and discuss your options, we will usually be in a position to quote you a block fee which will cover all of our services through to the conclusion of your case. More complex cases may require further information. The block fee format enables clients to know with confidence the cost of our legal representation from the outset and eliminates for them any fear of unanticipated costs arising at a later date. Fees vary depending upon a number of factors including the seriousness of the charge, the complexity of the issues, and the estimated length of time required to resolve the case. Our preference is to meet with potential clients in person, whenever possible, before accepting a case. We do not generally discuss fess on the phone. 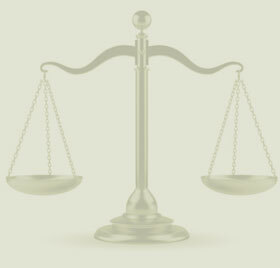 We recognize that the cost of hiring a lawyer to defend against a criminal charge is always an unanticipated expense. We have the flexibility to structure affordable solutions to fit your needs and your budget.